Industry analyst believes the console will remain at $349 going forward. 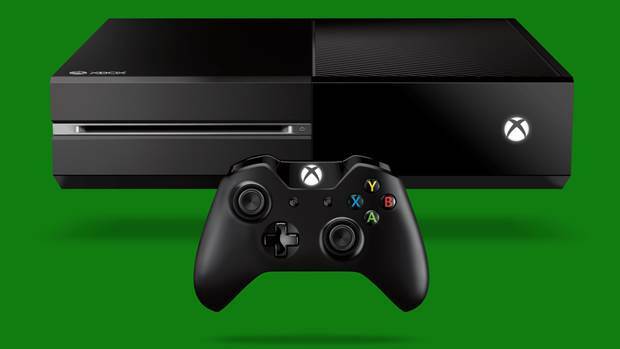 The Xbox One has undergone several price changes in the past few months. Initially dropping to $399 in June following the de-coupling of Kinect, the console retailed for $349 during the Holiday season before rising back up again. Of course, with the strong sales it saw, Microsoft decided to keep the price at $349 till further notice – and Wedbush Morgan analyst Michael Pachter believes it will remain that way in the coming days. “On January 16 they said ‘Effective tomorrow we have special promotional pricing of $349.’ It didn’t say temporary, and it didn’t put a date of when it ends, which is really curious. Pachter spoke to Game Informer further about removing Kinect from the package and how it benefited the console. What are your thoughts on the price cuts? Let us know in the comments.